Another round of Pass Or Pages in the bag! We here at Operation Awesome are so grateful to the agents who give their time to help writers improve their queries and first pages. We would also like to give a shout-out to the people that entered in March. You are dedicated to your craft, and willing to do what it takes to succeed in publishing. Bravo! 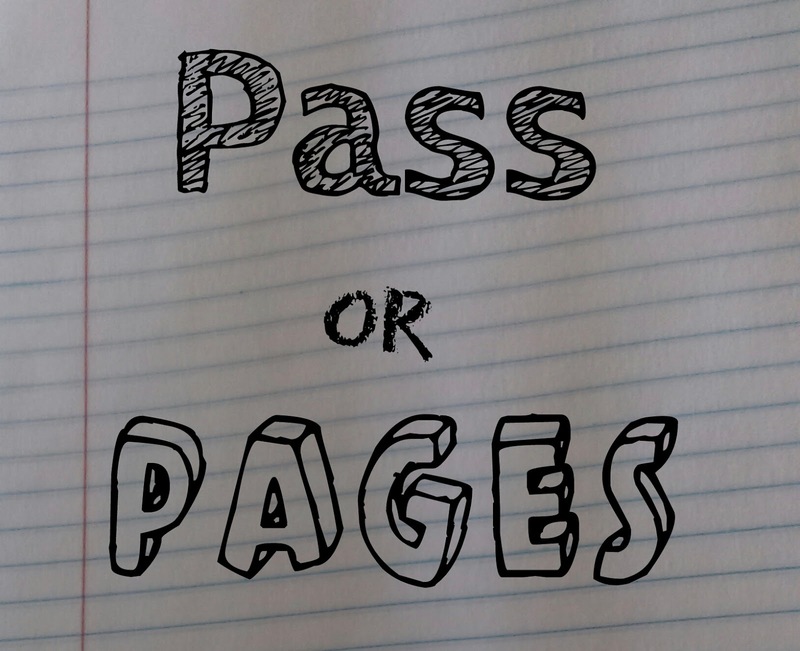 Once again, I'm here to share with you what I learned from Pass Or Pages as an organizer and observer. Sometimes, figuring out if your book meets an agent's (or contest's!) wishlist can be tricky. But at least there's no harm in trying. Gimmicky queries are not impressive. Just because you've never seen it done before doesn't mean an agent hasn't! They get hundreds of queries a month. Some agents are willing to overlook a query's flaws in favor of the strength of the sample pages. Others are not. Evaluate which agents are requesting from you: Are they the ones that ask for sample pages with the query? Or the ones who ask for query only? This can help you narrow down if there is a problem with your querying materials. It can be hard to stand out in a crowded market, such as YA contemporary. It is important to include your story's unique elements in the query letter, but to do so naturally will require that those unique elements affect the plot! That's why it is useful to write your query letter after your first draft, but before your final edit. It helps you see places where you can improve. Dual POV can be hard to show in a query, even if it is well done in the book. Remember to show the conflict and stakes for each character, as well as how their stories come together. "Beautiful writing" (or "purple prose," depending on your feelings toward it) can definitely add to your narration, but be selective about when you use it to maximize its effectiveness. Too much right up front can make your book seem overwritten. 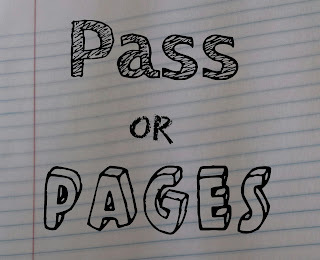 We hope to see you again for Pass Or Pages in May, when we'll feature a new category and genre. Check back later this month for the details! Query letters are HARD. Thanks for this post. That is the understatement of the century! Query letters are a nasty beast. But they can be done!